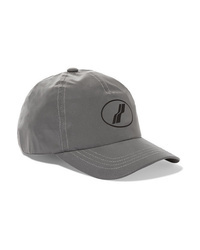 The Upside Embroidered Cotton Canvas Baseball Cap $40 Free US shipping AND returns! 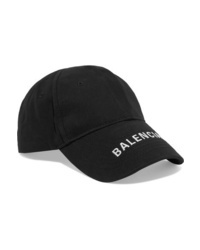 Balenciaga Embroidered Cotton Twill Baseball Cap $390 Free US shipping AND returns! 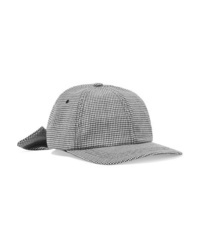 CLYDE Houndstooth Wool Felt Baseball Cap $120 Free US shipping AND returns! 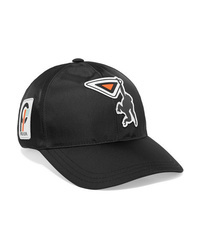 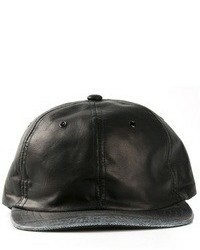 Prada Appliqud Shell Baseball Cap $340 Free US shipping AND returns! 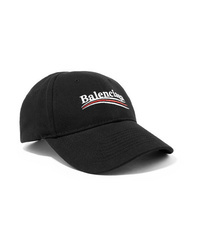 Balenciaga Embroidered Cotton Twill Baseball Cap $495 Free US shipping AND returns! 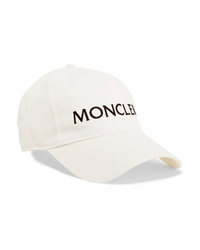 Moncler Appliqud Cotton Twill Baseball Cap $125 Free US shipping AND returns! 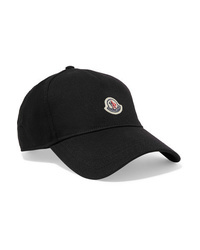 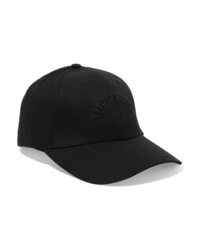 Moncler Embroidered Cotton Twill Baseball Cap $140 Free US shipping AND returns! 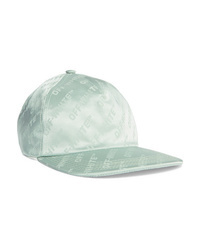 Off-White Satin Jacquard Baseball Cap $235 Free US shipping AND returns! Balenciaga Embroidered Cotton Twill Baseball Cap $450 Free US shipping AND returns! 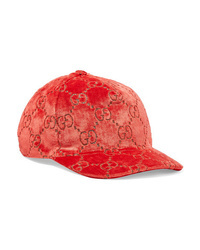 Gucci Metallic Velvet Jacquard Baseball Cap $530 Free US shipping AND returns! 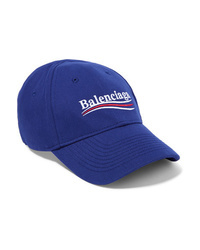 We11done Printed Shell Baseball Cap $140 Free US shipping AND returns!